Meriwether Lewis Electric Cooperative is proud to announce that My Power My Way, MLEC’s prepay electricity option, has reached 500 users since the program’s start in March. MyUsage.com, MLEC’s online energy monitoring service, has reached a total of 200 users. With My Power My Way, residential members pay for electricity before it is used much like putting gas in their vehicle. When the tank gets low, homeowners will receive an alert via phone, text, or email with a reminder to add more money to their account so that the electric service stays active. The program eliminates late fees and deposits for participating accounts. 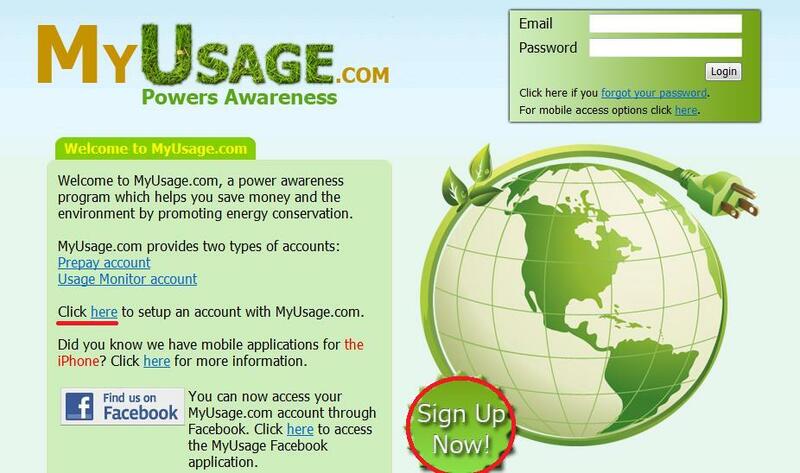 MyUsage.com, is free and allows all MLEC members to watch their daily electric consumption online. They see firsthand how daily temperatures and personal activities relate to higher energy consumption and higher energy bills. They can sign up to get emails when a higher than normal amount of energy is consumed by the account in a 24-hour period. For more information on My Power My Way or MyUsage.com call your local office or visit www.mlec.com. 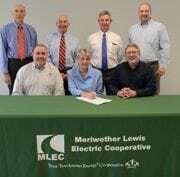 Meriwether Lewis Electric Cooperative, a Touchstone Energy® cooperative, is a non-profit organization offering reliable, low-cost electricity to 35,000 members in Hickman, Houston, Humphreys, Lewis and Perry counties. Member – electric power companies of Middle Tennessee. Remember to play it safe around electricity.